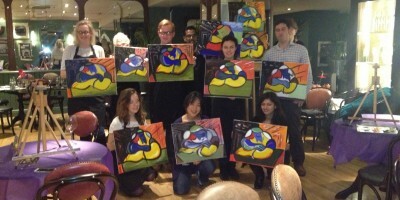 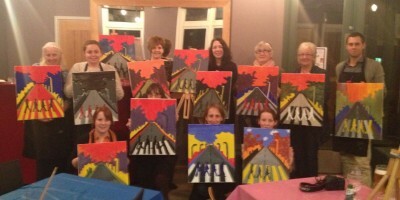 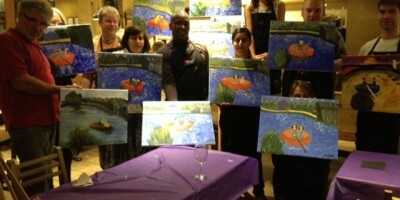 PopUp Painting’s Launch in Cambridge! 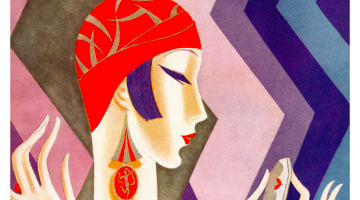 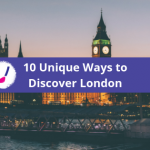 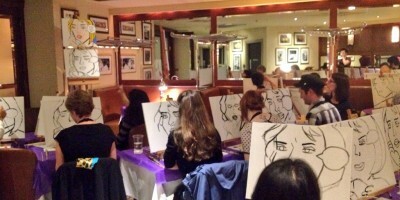 Vogue Night at Brasserie Blanc, Southbank – 18th October! 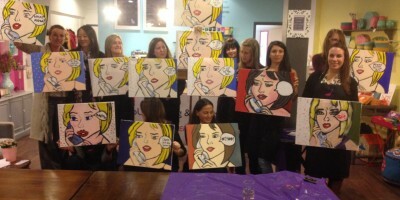 PopUp Painting were at Babycakes for Paint Lichtenstein! 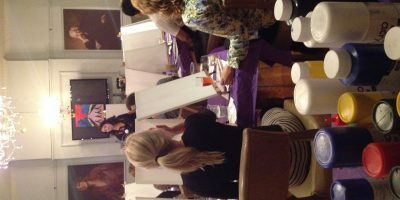 PopUp Painting were at Le Pain Quotidien on 4th October for Paint Renoir! 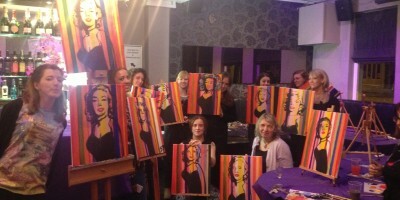 PopUp Painting kicked off Pop Art Week with Marilyn Monroe at The Chapel Bar, Islington, London!